Last year, rumors began to swirl that Warner Music Group owner, Len Blavatnik, was mulling a potential acquisition of giant streaming service SoundCloud. Blavatnik didn’t end up making a deal for the platform. But the possibly that he might ignited an intriguing discussion amongst the music industry’s A&R community: what happens when a major label buys access to privileged data that indicates who the hottest new artists are all over the world? Doesn’t that give them something of an unfair advantage over the competition? It’s no longer a hypothetical question. 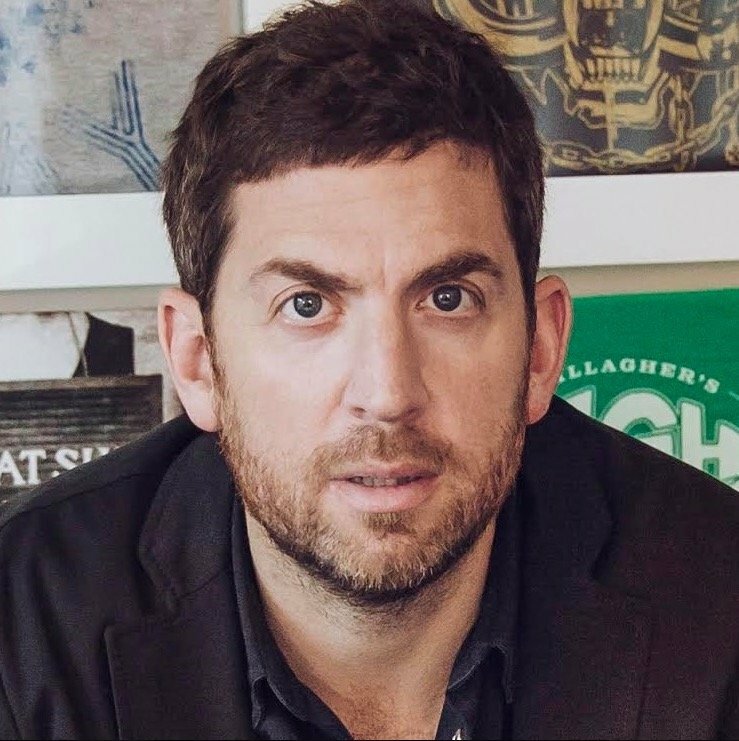 In a move led by its global CEO of recorded music, Max Lousada, Warner Music Group has today announced the acquisition of Sodatone, a Toronto-born startup which the major claims has ‘established a reputation as the world’s premier A&R insight tool’. Founded in 2016, Sodatone’s tech combines streaming, social and touring data with machine learning to identify the unsigned talent that it believes has the best chance of future success. The platform uses indicative data to determine such predictions – including the loyalty and engagement level of online fans, as well as the potential ‘virality’ of a track or demo. Sodatone has previously been used by multiple top-tier label and publishing executives across the industry; indeed, the startup has claimed that it is utilized ‘by the most influential people in music’. Now, it belongs to Warner – which claims that Sodatone is ‘particularly versatile in providing global and regional views, enabling A&Rs to focus on specific territories as well as global reach’. Under WMG ownership, the startup will continue to be run by its founders, Arjun Bali and Jerry Zhang, who have a background in data science, artificial intelligence and engineering. Max Lousada believes that Sodatone will help give Warner the edge when it comes to finding “the superstars of tomorrow” – especially when it’s combined with the human skills of WMG’s own A&R talent. “At Warner Music, we’re creating an entrepreneurial environment where art and technology thrive together,” said Lousada. “Arjun and Jerry are two talented pioneers, whose passion for algorithms and trends is matched by our love for music and culture. “They understand that A&R instinct has always been informed by different types of data, and have created a tool that brings new sophistication and foresight to creative decisions. Reporting to Vinnie Freda, WMG’s Chief Data Officer, Arjun Bali and Jerry Zhang will collaborate with A&R executives across both WMG’s recorded music and music publishing operations. Zhang and Bali said: “We chose Warner Music Group as our new home because we respect the company’s openness to experimentation and admire their approach to artist development. “Having worked with so many music companies, it will be inspiring to be closer to the music-making process, and explore how we can fine-tune our technology to make it an even more powerful tool in the hands of the creatives. As well as helping discover unsigned talent, Sodatone also provides insight tools into audience reaction to releases from established artists and songwriters.